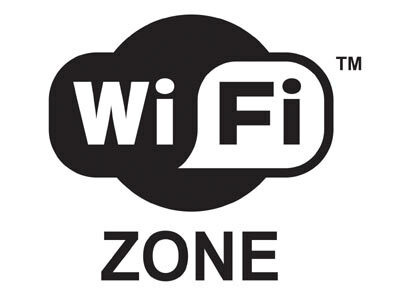 If you have a wireless-enabled computer, PDA, or smartPhone you can access the Internet from most locations on campus. You will need to use your student email account as your username. and your email password to login when prompted on the Network Authentication page. The ATEP wireless network does not use any encryption protocol. The information that travels between the computer and the access point is not encrypted and can be intercepted and recorded. Therefore, ATEP highly recommends that you use the wireless network for casual browsing only -- do not conduct any confidential transactions. Access to MySite and other sites can be safely reached by using the computers in the Virtual Library Center located in the Administration building. It is the policy of this District to restrict access to and use of the electronic/digital information network to students and staff for appropriate academic, professional and institutional purposes. Use of the District.s electronic/digital information network for other purposes is not authorized and will constitute grounds for revocation of user privileges.